TENERGY 80 balances spin and speed at the highest level in the TENERGY series. Pimples with code 180 were adopted for this rubber, having been developed to make more balanced play possible. 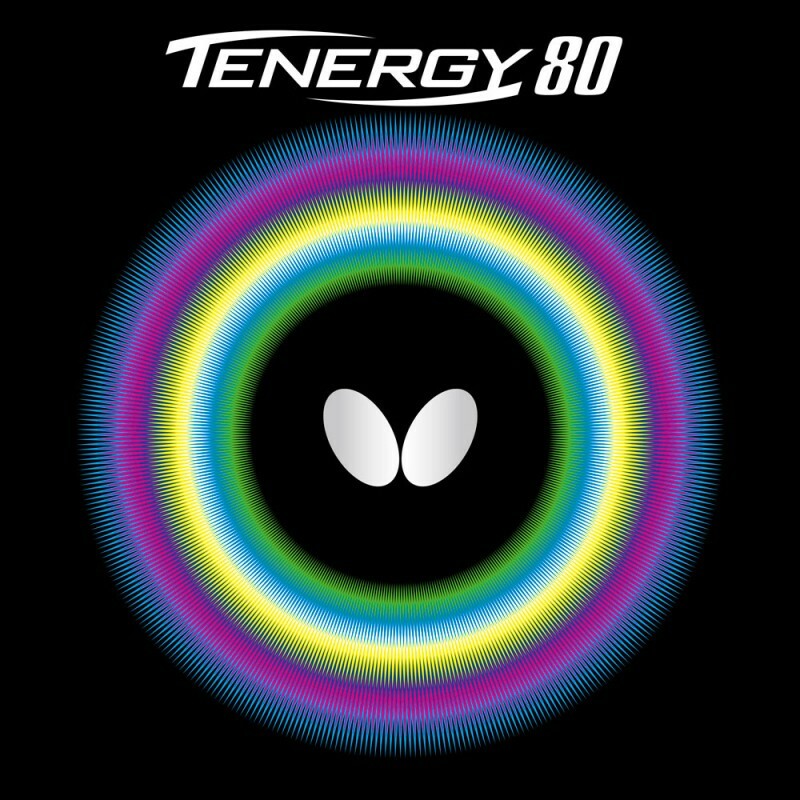 TENERGY 80 enables all-round topspin play, attack and counter attack for every playing style.